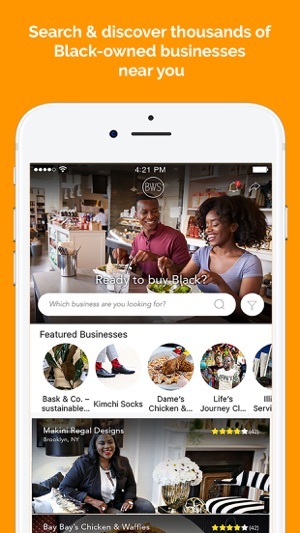 Easily discover amazing Black-owned businesses near you and beyond, from pharmacies to restaurants, with the Official Black Wall Street app. Official Black Wall Street is a next generation digital platform helping to recirculate the Black dollar and strengthen the local economy in Black communities. Top 5 reasons to join OBWS? 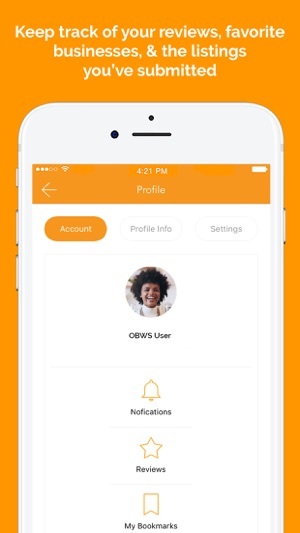 - Join a movement of 1.16 million OBWS users who are eager to Buy Black. - Search for both brick and mortar and online-based businesses you can support. - Find special offers from your favorite Black-owned businesses. 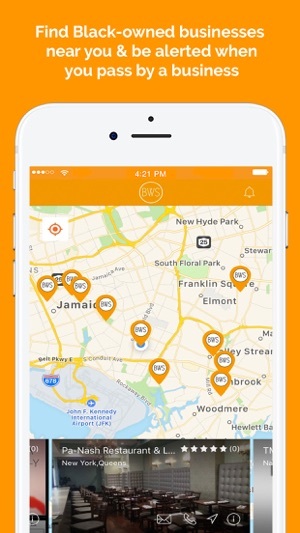 - Be alerted whenever you're near a Black-owned businesses and use the "Nearby" tab to see what's around you. - Read real reviews from kinfolk around the country and share your own experiences. - Bookmark your favorite businesses and be alerted whenever they add a new special offer. 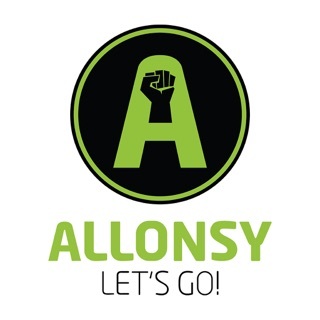 - Two-way messaging system to bridge the gap between Black entrepreneurs and their consumers. This is just the beginning... Join the movement and help rebuild Black Wall Street. 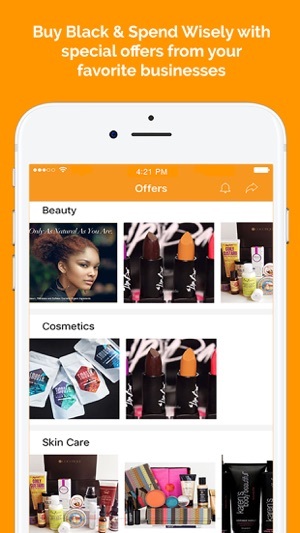 The app is membership-based for business owners with features that give Black businesses even more exposure. If you are a business owner, your subscription automatically renews unless auto-renew is turned off at least 24-hours before the end of the current period. The duration of the subscription is 1 month. If you select a paid membership, your iTunes Account will be charged for renewal within 24-hours prior to the end of the current period with the cost of the membership level you select. You can manage or cancel your Subscription and Auto-Renewal by going to your Account Settings after purchase. Any unused portion of a free trial period, if offered, will be forfeited when the business owner purchases a subscription. Great concept and helpful app! I would suggest this enhancement: to have the ability to ignore businesses at some point after I’ve been advised of their own existence. Maybe the opportunity to “snooze” them until a certain date? Alternately, add the ability to add a mapped area to ignore. A use case for this is: there is a commercial janitorial business very near my house. I am reminded about it almost daily, and it’s about to make me stop using the app entirely. But I do want to know about the business a mile away in a direction I rarely go, if I should happen to be in that area. So the opportunity to snooze a specific business would be helpful. I would like that more than the mapped area because what if a new place is added, I wouldn’t be notified. Just an idea! Thank you for creating this. I love your instagram and the idea behind this app is exactly what we need!!! 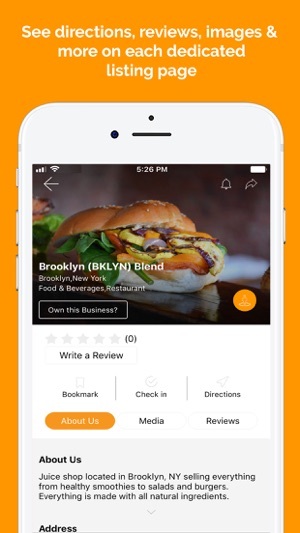 An idea to make it easier to find black owned business in your location would be to have the search feature integrated with the location based map. For example, I’m in Chicago looking to eat at a black owned restaurant tonight so I go to the map but have to scroll through tons of lawyers, realtors, etc b/c there’s no search functionality. Then I go to the search section and type in restaurant only to realize it’s not utilizing the location based feature so it’s showing me restaurants in Dallas, NYC, Atlanta, etc. We actually have a filter for our "Listing" page search feature. Click the filter icon to the right of the Keyword box and you'll be able to choose a category, state/city, and more. We hope you'll reconsider your rating! This is a great idea and I want to use this app. There aren’t many businesses listed near me. There are a lot of businesses in many categories that I know are black owned. I should be able to share the contact information from google. Then all you have to do is confirm that it’s black owned and add it. The way that the entry works for adding a business, I need to add an email which isn’t readily known and I can’t even use the paste function for all categories (eg phone number). I suggest you make it easier to enter businesses as I described above or you enlist the help of ppl in the know in different cities and give them different ability to post. That will make this a much more valuable site.